​​If you have questions, comments, concerns, please email me. 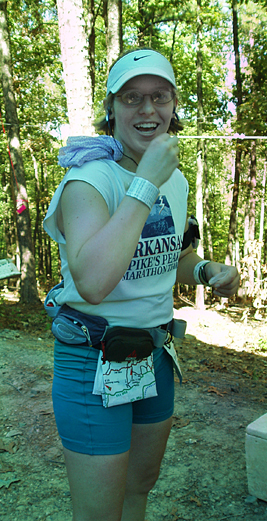 At the Hash Aid Station during my first Arkansas Traveller 100 miler in 2006. Everyone's still having fun at mile 30!